The right marketing approach can often mean the difference between success and failure. Since 2006, Olive Media has worked hard to be a trusted advisor, helping companies find the right marketing approach to yield the richest results. We will be happy to give you a free marketing and site analysis. Just reach out. 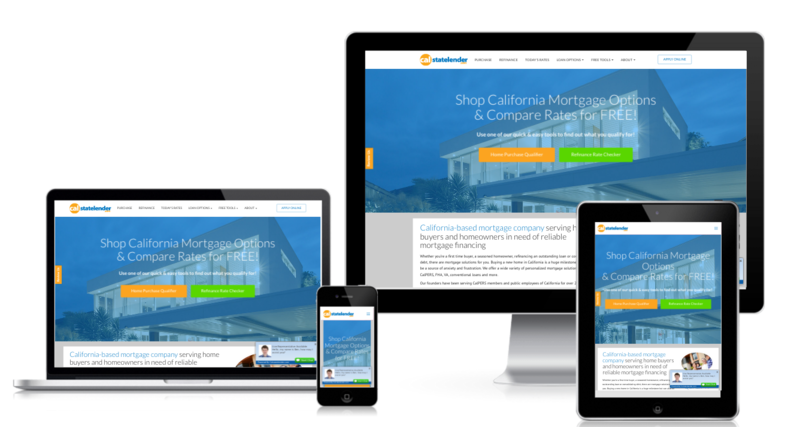 Our team specializes in creating clean, professional websites built to attract visitors and increase your conversion rate. 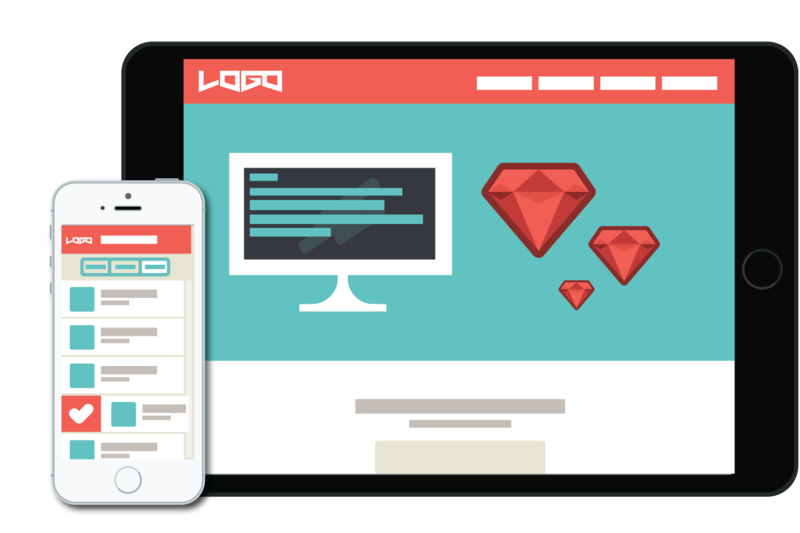 We’ve built hundreds of quality websites for our satisfied clients. Logos, flyers, brochures…whatever your business needs, Olive Media creates fantastic designs with quick turnaround times. We create ads for print, radio, tv. We know how to make Social Media work for you. We think outside the box to get you the best results. Ranked in the top 1% of Google Adwords spenders, Olive Media knows how to use Adwords to build traction for your business. We’ve been using Adwords since its inception. As it has grown and changed, so have we. 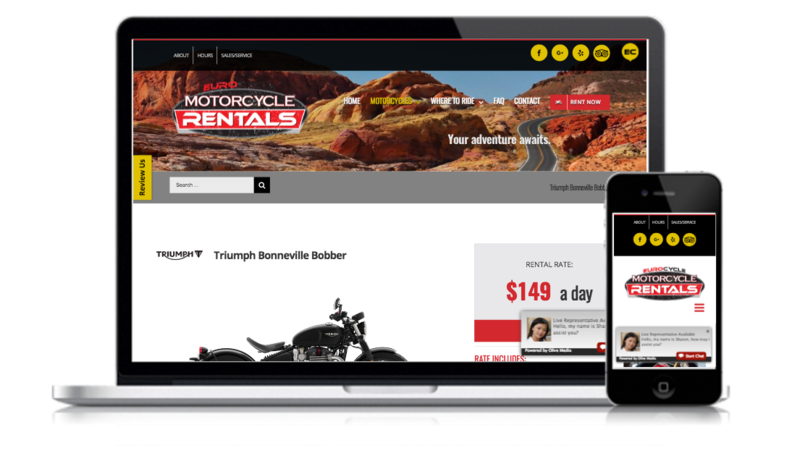 Eurocycle Motor Rentals offers the ultimate experience when it comes to renting Motorcycles or Scooters. They have a massive inventory of bikes and offer awesome reward programs. 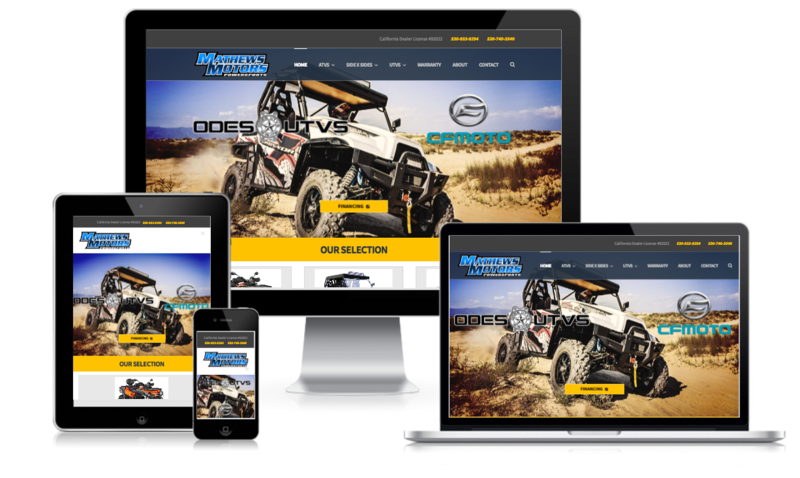 Mathews Motors is a off-road motorsports company located in Yuba City California. They sell everything from ATV's, UTV's, Side x Sides, and more! A company that offers loans to all home buyers, offering reliable mortgage financing. They have a variety of loans to choose from, making it easy to find the perfect home loan for you. We research the brand and its consumers to provide the foundation upon which to build the website. We create the best optimized website for the target audience and conversion. Good creative doesn’t have to have all the bells and whistles and cost an arm and leg, it just has to grab you and make you want more. In this world of more diverse media streams it’s even more important to be unique and innovative. Olive Media considers your culture and environment and knows how to make you stand out from the crowd. With a diverse staff in multiple locations across the country, Olive Media has all the tools and experience to meet all of your marketing needs.